The District of Hagen covers the Upper Wahgi Valley, the northern areas of the Kubor Range and the south east of the Hagen Range. 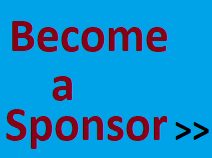 The district member is Mr. William Duma, of the United Resources Party. He is the current Minister for Mining and Petroleum. This is his second term. Coffee plantations have created higher incomes for people in the Wahgi, Kuna and Komun Valleys. Within this district, agricultural potential is mostly high, incomes are high and access to services is reasonably good, with the exception of the steep slopes of the Hagen and Kubor Ranges. 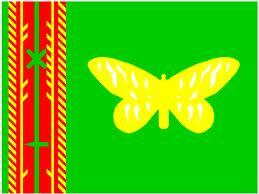 Baiyer Mul shares a border with Enga Province, where the Lumusa area was once a part of Wapenamanda District. The district includes the Hagen Range and the Baiyer, Lai and Lower Jimi Valleys. Coffee plantations have created higher incomes for some people in the Middle Baiyer Valley. However, elsewhere incomes are low. 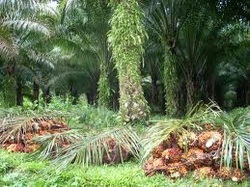 There are other areas where the land has high agricultural potential, especially in the Jimi Valley. However, transport infrastructure there is limited. Angalimp South Wahgi includes the Kubor Range, the Wahgi Valley on the south side of the Wahgi River and Minj Valley. It is in the south east of Western Highlands Province and shares a border with both Simbu and Southern Highlands Provinces. This district will become part of the new Jiwaka Province. Coffee and food sales constitute high incomes for people in the Wahgi and Minj Valleys where wage employment is available on some coffee plantations. There are very low incomes in the more remote Mera area. ​Dei District is in the centre of Western Highlands Province and encompasses parts of the Baiyer Wahgi Divide and the Sepik Wahgi Divide as well as the Wahgi River. Coffee plantations have created higher incomes for people in the Wahgi Valley and Baiyer Wahgi Divide. Within this district agricultural potential is high, incomes are high and access to services is reasonably good. South Fly District extends from the Fly River south to the coast, encompassing the plains of the Oriomo, Pahoturi, Mai Kussa, Kutubura, Morehead and Bensbach Rivers. Incomes from the sale of food, fish and rubber are low in the district. Much of South Fly experiences a long dry season, floods and poor soil, making it unsuitable for agriculture. However, there are some flood-free plains which may be suitable for crops. North Fly District borders Sandaun Province and encompasses the Hindenburg Range in the north and the plains of the Ok Tedi, Strickland and Fly Rivers. Incomes and the agricultural potential of land are low in most of the district, with the ranges constrained by their steep slopes and the valleys by high rainfall and floods. The Ok Tedi mine provides various sources of income from salaries, royalties and remittances. 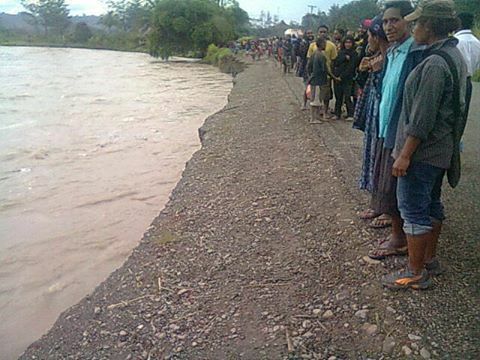 Guavi Rivers, which flow out to the Gulf of Papua. 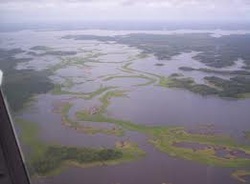 Hunting and fishing are more common food sources than agriculture in many parts of Middle Fly, where moderate incomes can be earned near Lake Murray and along the Fly River. Elsewhere in the district incomes are low. 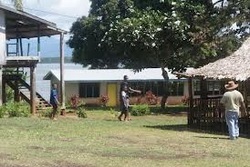 Some communities on the Fly River have also received compensation from the Ok Tedi Mine. Air Niugini board is chaired by Garth McIllwain with Sir Fredrick Reiher as his Deputy. The directors are Sir James Tjeong, Simon Foo, Sir Noel Levi, Luke Minjukili and Captain Leslie Heyward. Eda Ranu board is headed by Mrs Mary Karo and seven directors including health secretary Pascoe Kase, and Treasury's Simon Tosali as ex-officio members. Others are Peter Inara, lawyer Vincent Mirupasi, Leslie Hoffman and David Erico. The Deputy chairman is yet to be filled. Nathaniel Poya is chairman of PNG Ports board with Job Suat as his deputy. Eddie Hesingut, Patrick Amini, Professor John Puma, lawyer Harvey Nii, Igo Oala and Luke Niap are the other directors. Dr. Ken Ngangan is MVIL board chairman while Eno Daera is his deputy. John Chris, Janet Sios, Mark Baia, Lawyer Samson Jubi, and Editor Post Courier Newspaper, Blaise Nangoi are other directors on the MVIL board. Rueben Aila chairs the Post PNG board with Mary Laimo as his deputy. 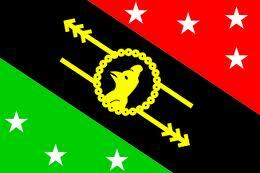 Mrs Bungtabu Brown, Sam Goia Akmagi, Luke Ako and Ms. Roddie Wada are other members of the board of Post PNG. PNG Power board is headed by Joshua Bakiri and Deputy Chairman is Thomas Laka with six other directors including PNG's pioneer female engineer, Finkewe Zurenuoc.Others directors of the PNG Power board are Sana Somare, Sylvester Kenatsi, Peter Suar, Camdan Pratt and lawyer, Robert Bradshaw. CPL Groups Mahesh Patel is deputy chairman of Telikom PNG while its Chairman is yet to be appointed.Other board directors are Martin Veisame, Cedric Rondoke, Essau Wareh, Malcolm Lewis, David Cox and Dr. Samuel Kopamu. 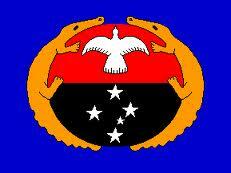 Bill Sweet is Chairman of Water PNG Board while Peter Pokawin is deputy chairman. Other directors are Joseph Karap, Seseka Karona and Jack Baru. the border of Oro Province. the Mambera, Opi and Kamusi Rivers. exist in the businesses of Popondetta. 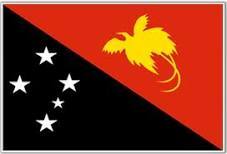 On this page, we provide all the details of the each provinces in PNG. We welcome your critic and contributions.